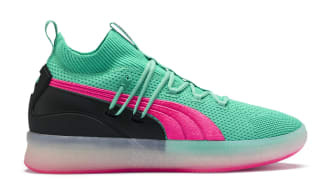 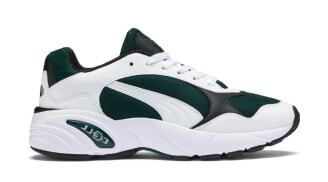 Originally founded in 1924 as Gebrüder Dassler Schuhfabrik by brothers Adolf and Rudolf Dassler, Puma officially came to be in 1948 when the brothers split to create competing brands Puma and adidas. 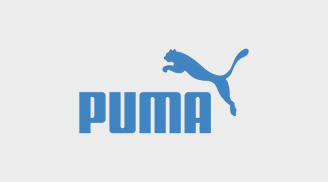 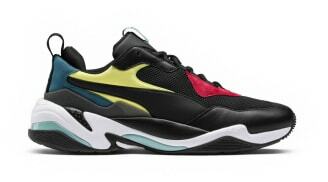 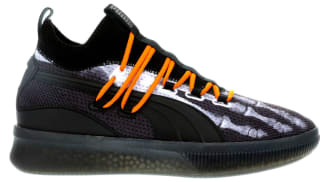 Puma produces footwear, apparel, gear and accessories across several sports including Soccer, Running, and Basketball. 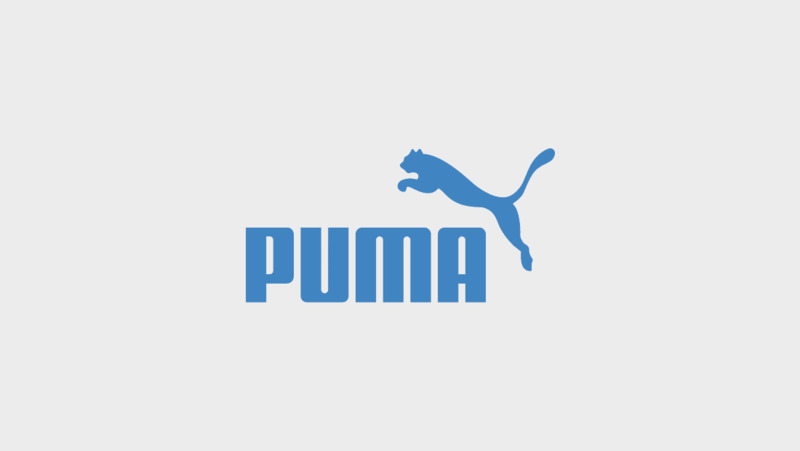 The brand is widely known for their heritage styles which include the Puma Clude, the Puma Disc Blaze, and the Puma Blaze of Glory.